Could the spherical aberration of Hubble have been solved using only software techniques? When the Hubble space telescope was originally launched, there was a significant error in the way the main lens was ground, causing major spherical aberration. A repair mission was scheduled and the COSTAR was fitted to the telescope and, evidently, fixed the issue. Would it have been possible at that time to "just" perform software correction of the spherical aberration? If a similar problem were to happen to a modern telescope, do we now have techniques or hardware that wasn't available in 1990 that would enable a software/firmware-only solution to the problem? Some effects of the mirror imperfection could have been reverted, others not. Citing from a workshop on HST image restauration: "The fundamental loss of HST imaging science as a result from spherical aberration is not a loss of resolution; rather, it is a loss in the ability to detect faint objects, especially in crowded fields." On this workshop, different approaches to enhance HST images were presented. 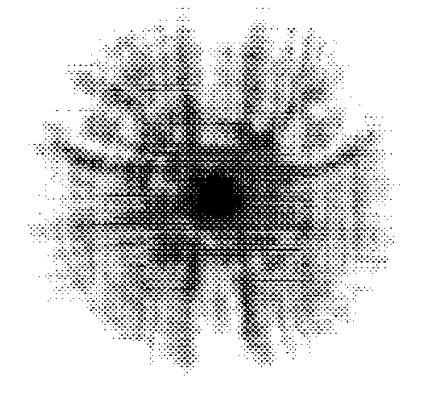 A deblurring by deconvolution was possible in this specials case because of a peculiarity of the error: The mirror mapped stars on the WFPC sensor as "tight core containing about 15% of the light, surrounding plateau containing most of the energy and tendrils extending in apparently random directions". The "core" provided enough information to restore resolution. The processing was done on the ground. No new technologies were developed since 1990 that would allow for the reversal of a lossy signal transformation. Not the answer you're looking for? Browse other questions tagged space-telescope hubble or ask your own question. 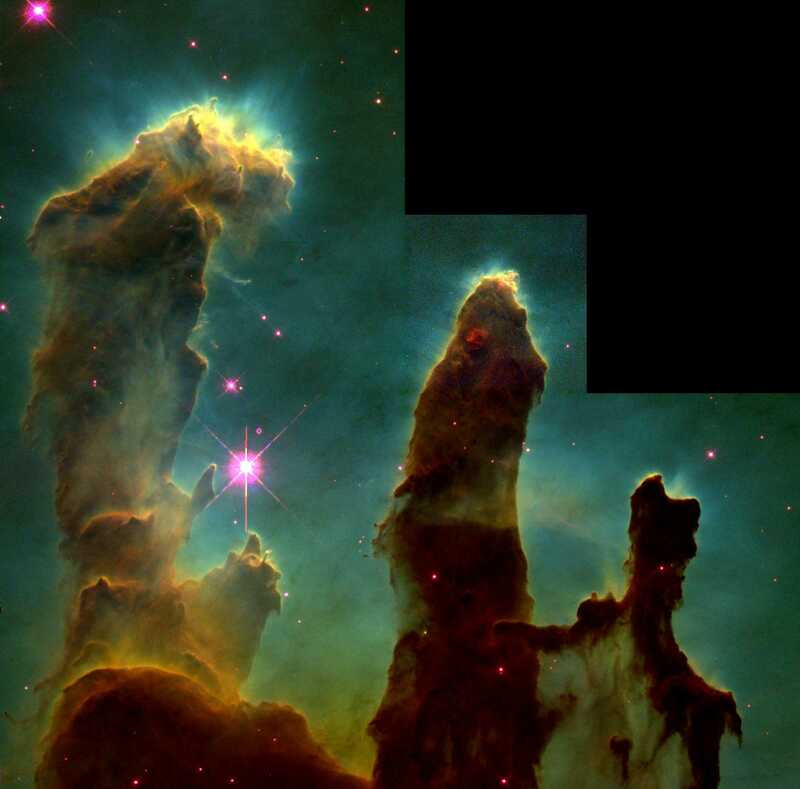 Could the Hubble HST be saved by docking with the ISS? Could the Hubble mirror be used to create a laser to propel solar sails? Could Orion repeat any of the Hubble Space Shuttle servicing missions? Why has the Earth-Sun libration point L1 been chosen over L2 for NEOCam to detect new NEOs? Why is there a lid on the Hubble Space Telescope? What were Hubble's jerk and jounce limits? Did JWST have the same? What are Spectr-R's major contributions to radio astronomy that could not have been done from Earth? Could Hubble observe the night side of the Moon?